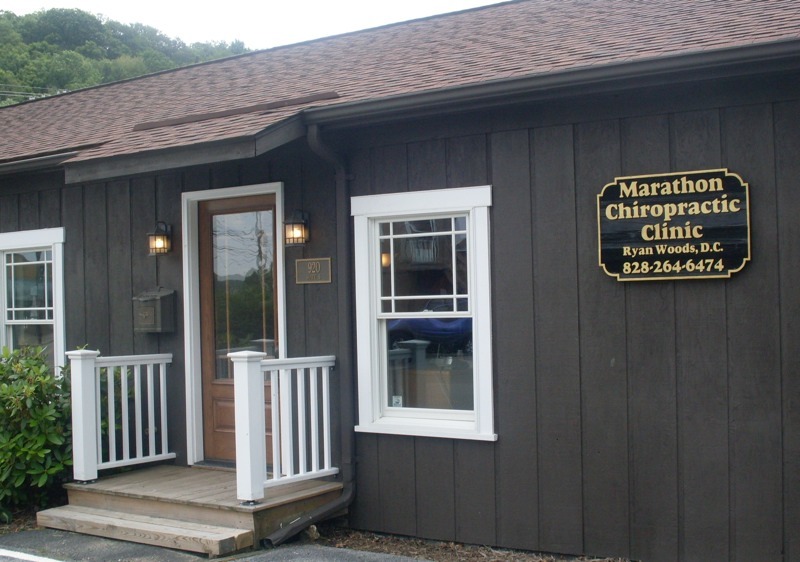 Welcome to the Marathon Chiropractic Clinic. We are dedicated to helping relieve pain and promote wellness and healthy living. We are located at the intersection of King St and Straight St in downtown Boone, NC. Please take a look around the site to learn about chiropractic, and feel free to email Dr. Woods at any time with your chiropractic questions.